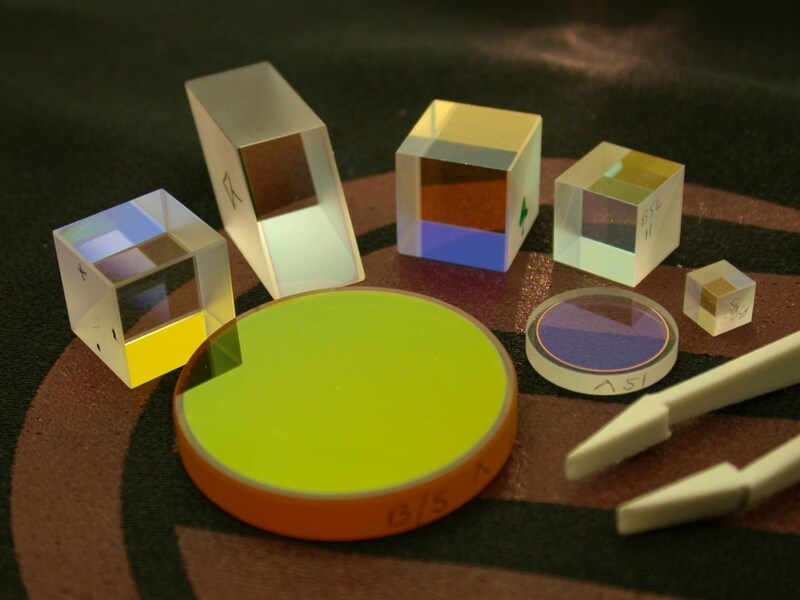 Routinely manufactures neutral density, colored, bandpass, IR and UV, high- and low- bandpass and dichroic filters in virtually any material and shape up to ~300 mm. 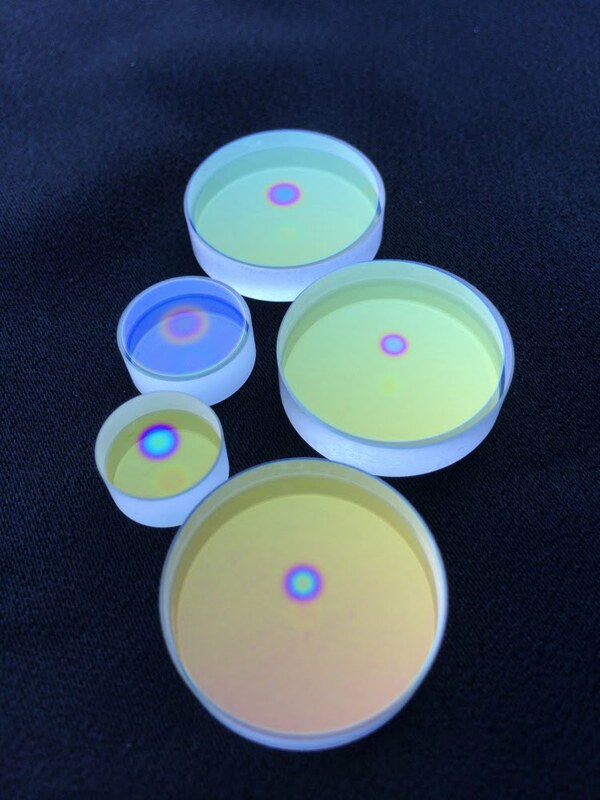 Dielectric coatings from the UV through to the IR. 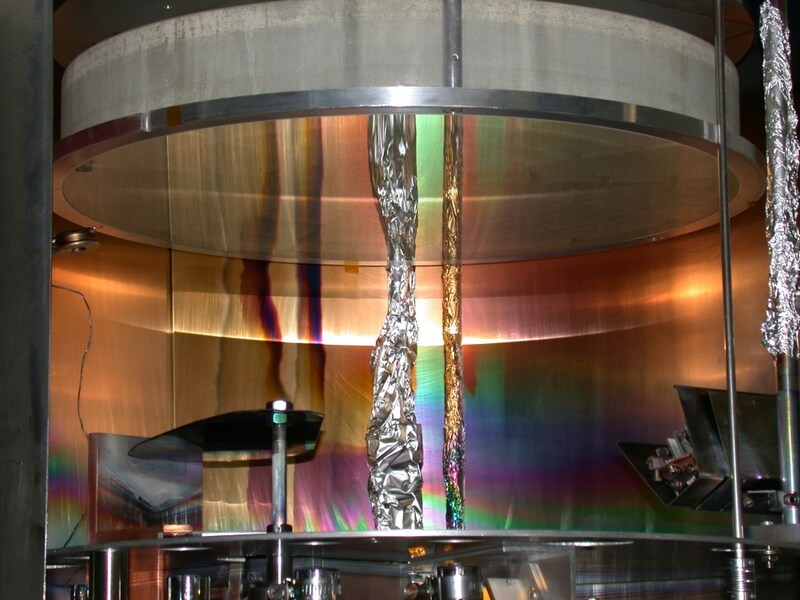 Custom Spherical Mirrors - BMV Optical Technologies Inc. Custom Lenses and Lens Systems - BMV Optical Technologies Inc. Custom Plano Mirrors - BMV Optical Technologies Inc. Custom Beamsplitters - BMV Optical Technologies Inc. 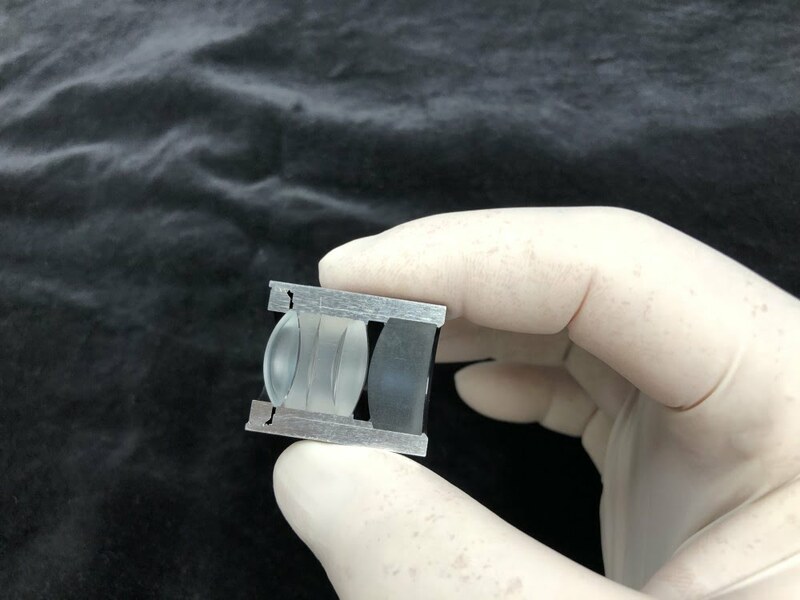 When you click "Send Request", we will send the contact details you supply to BMV Optical Technologies Inc. so they may respond to your inquiry directly.